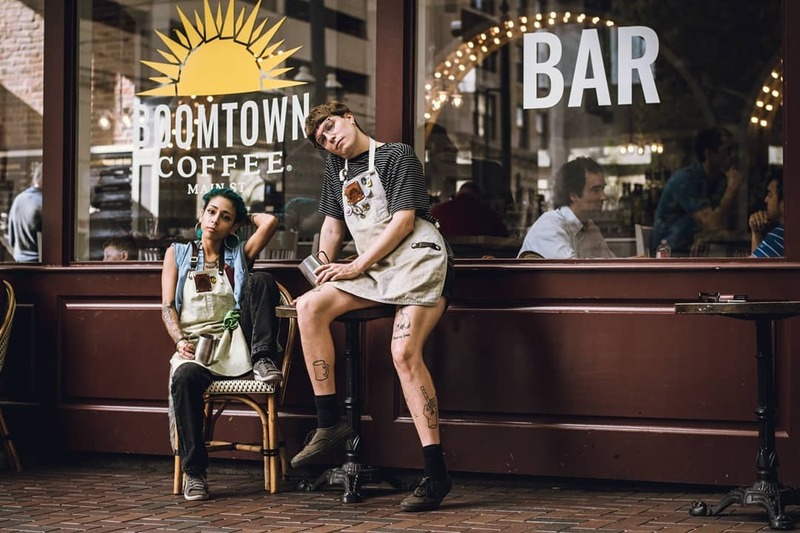 We know coffee is a necessity for many of you in the early morning (or to get through a long day or night), so we’ve compiled a list of our favorite downtown Houston coffee shops. It’s one of the great things about Houston – no matter what you’re looking for you’ll always have plenty of options to choose from. We love that our Houston luxury apartments keep us all so close to all these great spots – many of which are walking distance. Living at 500 Crawford means first-class amenities, excellent service and the most desirable and walkable location in all of downtown Houston. 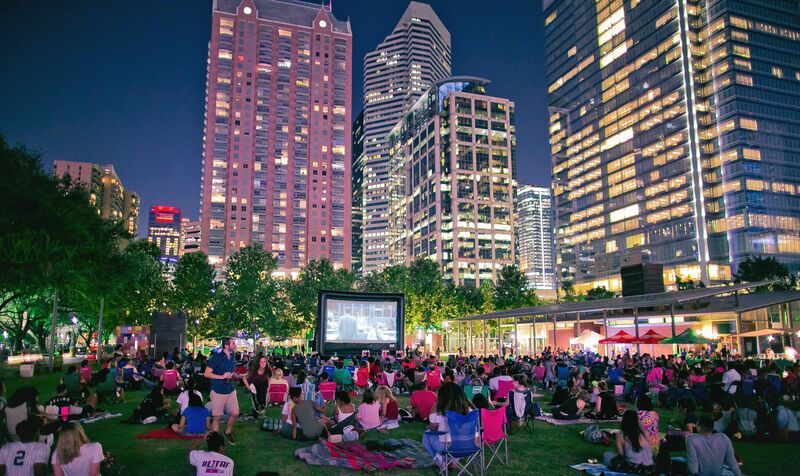 We love seeing the active and fun lifestyles our residents lead, so we wanted to share 5 fun downtown Houston events happening this month and next so you don’t miss out on all the festivities. Downtown Houston always has so much going on, but the winter months and holidays are bursting at the seams with so much to see and do. Whether you’re looking for a romantic date night, a fresh take on a Houston dinner or a family-friendly Friday night, we’ve got you covered with this list of downtown Houston festive happenings, all within walking distance or a quick car ride from our downtown Houston apartments. If you haven’t heard, Houston is a sport’s town. And our game-changing downtown Houston luxury mid-rise is right in the middle of all the action, boasting a ton of on-site amenities for residents and guests, but none more exciting right now than being next-door neighbors to the World Champs! 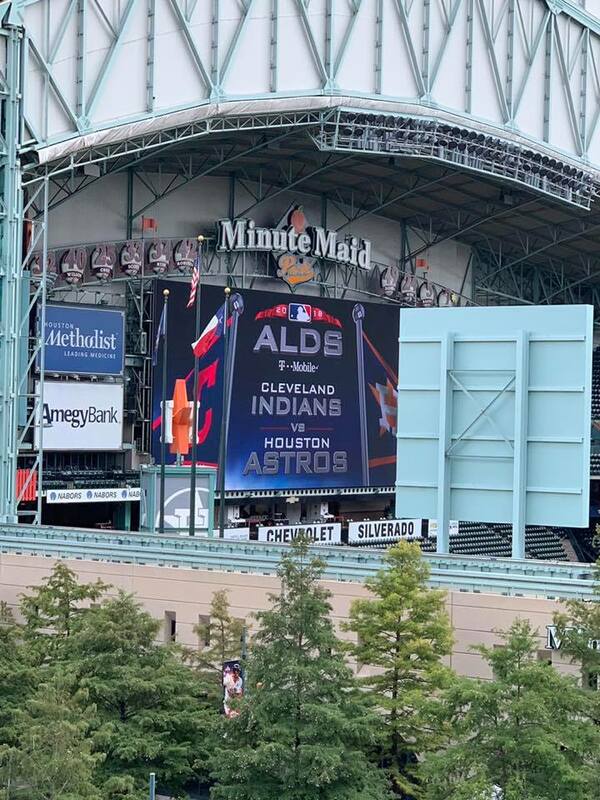 Living across the street from Minute Maid Park (MMP) means you’ll experience Astros excitement in your downtown Houston backyard. 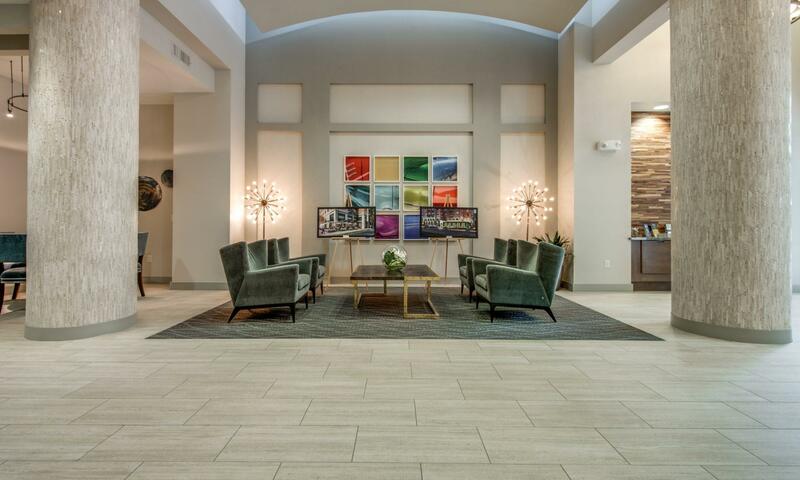 We offer spacious, luxury apartments with downtown Houston views and some that look right into MMP’s Left Field Entrance, which sports fans love, not to mention our 6th floor Sports Lounge with flat screen TVs and a balcony overlooking MMP. Walk our floor plans from your own computer and see what 500 Crawford has to offer.